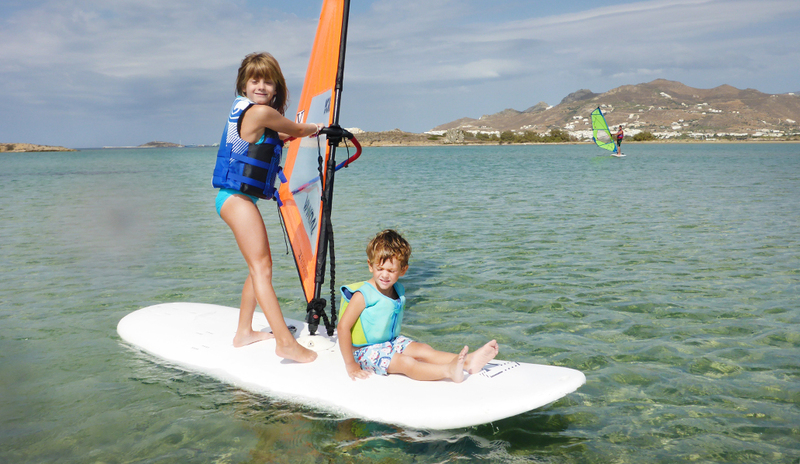 Laguna is the Family friendly spot for your Windsurfing vacations! 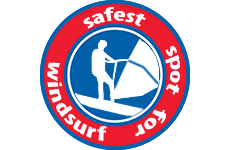 Laguna is the safest spot in the world for learning windsurf. One of the best places to train from beginner to a pro athlete! 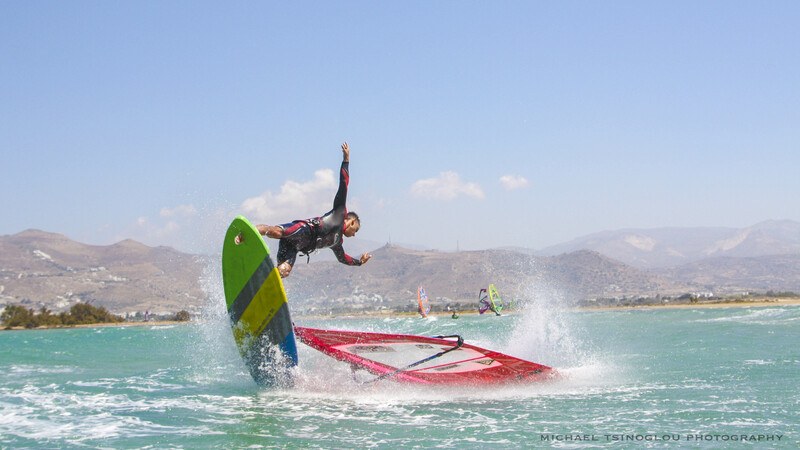 Stamatis Promponas, a worshiper of extreme sports, discovered windsurfing at the age of 16. What earned his heart, though, is the freestyle windsurf! Champion in Greece, participations in the European Championship Contest (efpt), the conquest of the 15th position in a contest of worldwide championship (PWA) are only some of his achievements. 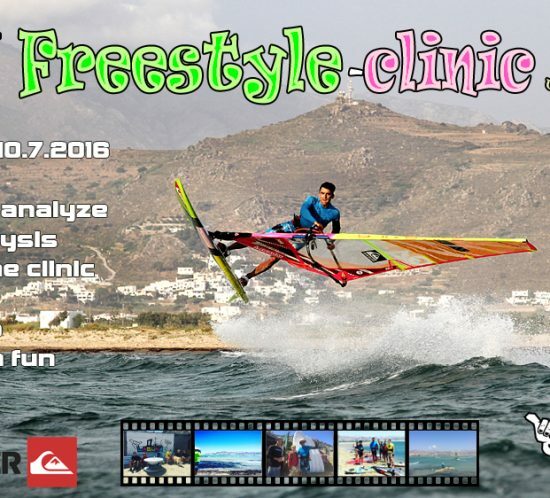 Excellent trainer of windsurf even on higher levels. He loves children and he likes keeping busy with them! Stam also likes skate board, mountain bike and snowboard. 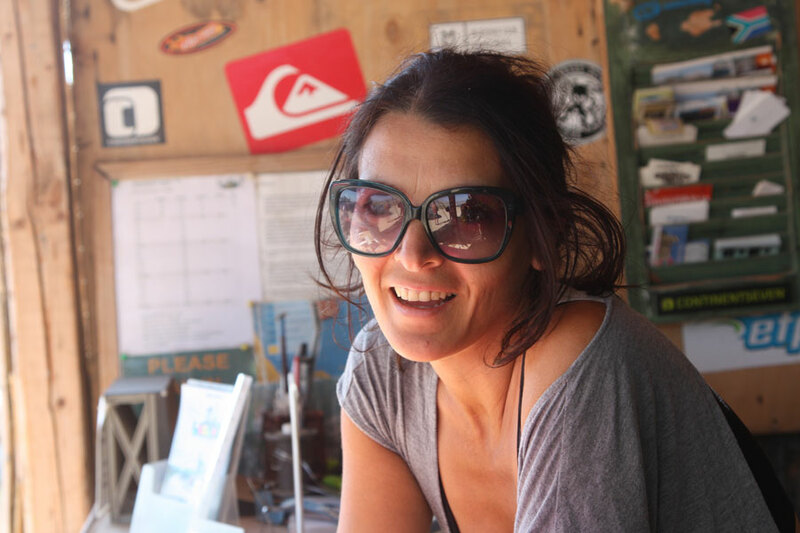 Anastasia Chioti is a graduate in psychology, specialized in children. She loves keeping busy with them as much as building creative activities for them, with the aim of their mind and physical growth in combination with fun. 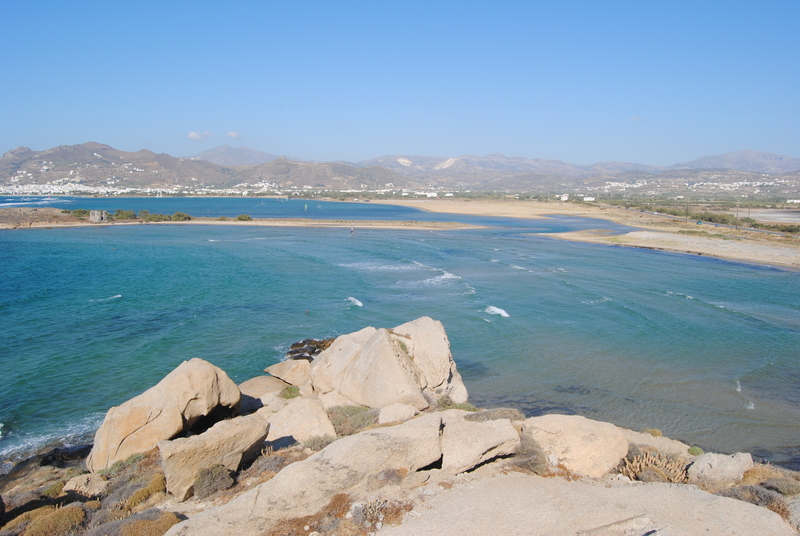 She grew up in Naxos and when she was little she thought that surf was only for “tourists”!!! But when she grew up, she got to know it…and loved it at once. 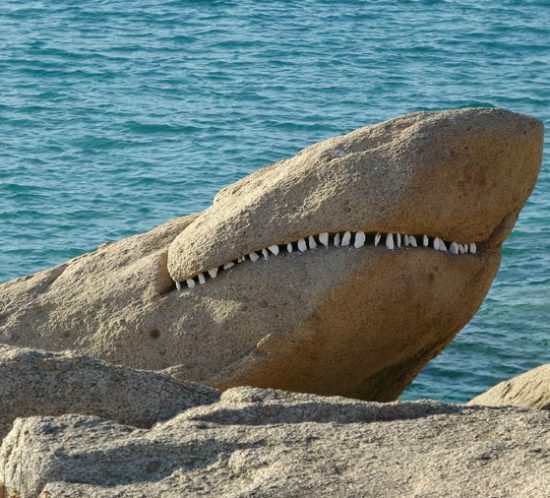 Kind and pleasant, will always be at your service in order to help you make your vacation unforgettable! George has been a member of Laguna Beach family since 2014. He used to own an accounting office in Athens, but his need for a more quality life led him to make his hobby his profession. 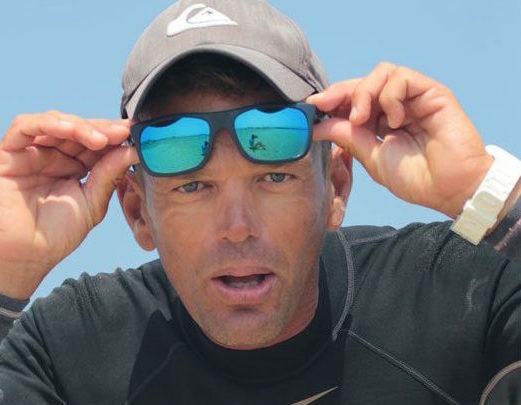 As a windsurf instructor, he puts through all his passion for windsurfing and his energy to his students. 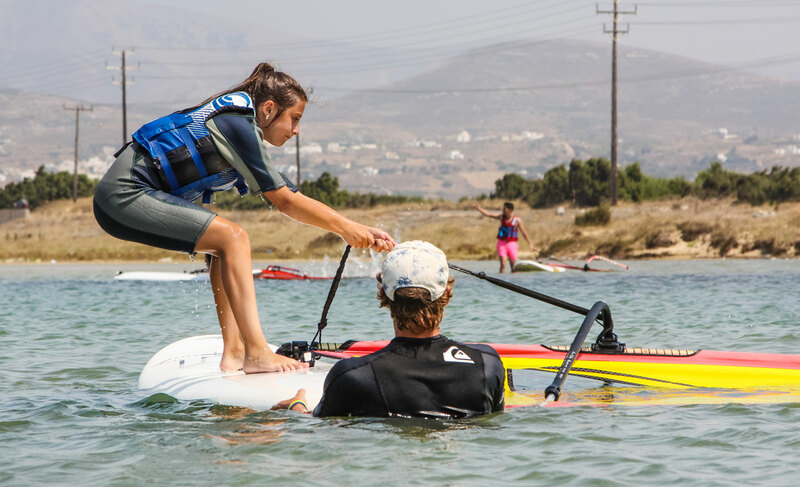 Having George as your teacher, you will be very quickly start calling yourself a windsurfer.